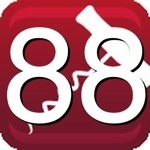 This is a big wine, with big fruit, big wood, and big spice. Deep black fruit aromas rise up from the glass, elderberry and mulberry, as well as some vanilla and spice. Dark fruits on the palate are bathed in cigar box spices and vanilla. Cocoa and coffee make appearances on the mid-palate. Drink with a big steak. Recommended. Judd’s Hill is offering Palate Press readers a discount on all its wines. 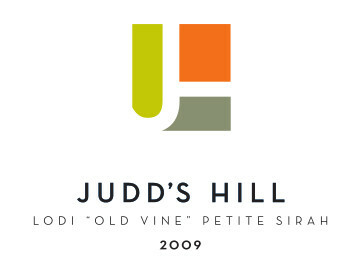 Shop Judd’s Hill and use promotion code “palatepress” to get 50% off shipping on all orders of six bottles of wine or more.